We offer Chromium Oxide Laboratory Grade 99.9%. Boiling point: 3000 Â° C, is a high-quality refractory. 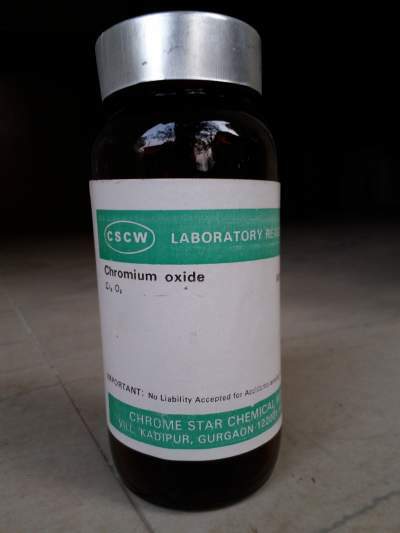 Looking for Chromium Oxide Laboratory Grade 99.9%?